President and Funeral Director J.R. Whitt welcomes you to Harrelson Funeral Services, under new management since April 2017. We are committed to providing a complete, local, and personalized service. 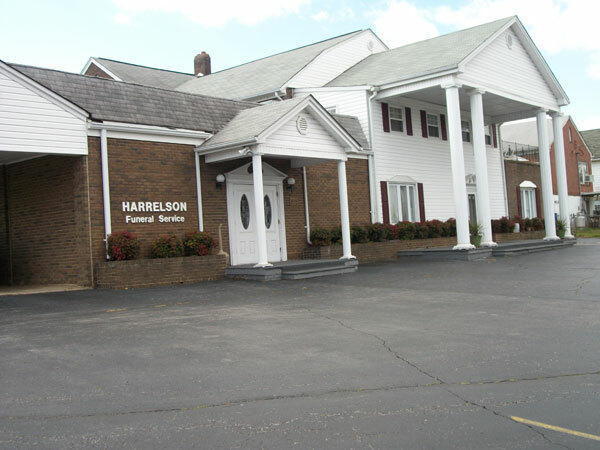 Harrelson Funeral Home is the largest funeral home in Caswell County that features a beautiful chapel that seats 250 friends. It would be an honor to serve your family. Our staff of dedicated professionals is available to assist you in making funeral service arrangements. From casket choices to funeral flowers, the funeral directors at Harrelson provide individualized funeral services designed to meet the needs of each family. Our honest service and commitment to excellence have served our customers well, and you can rest assured that we can assist you in your time of need.